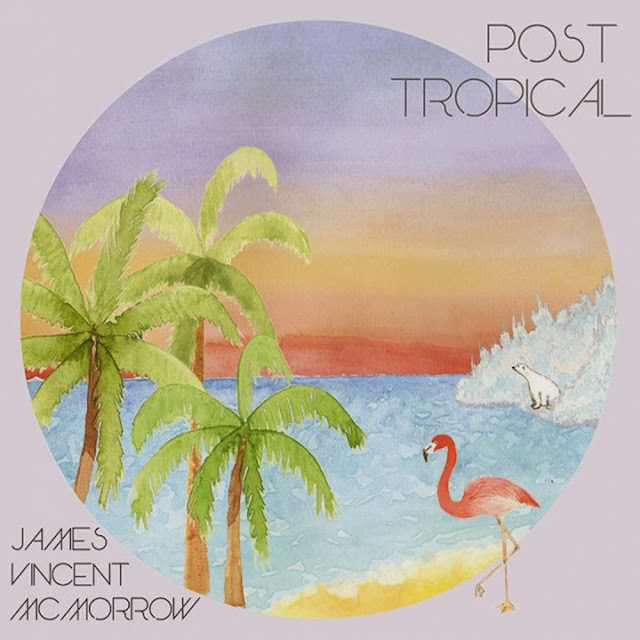 Opening with his heartfelt, sentimental drive of soul, James Vincent McMorrow returns with his latest single Cavalier, taken from the forthcoming new album 'Post Tropical' due out January 2014 via Vagrant. With his continually developing sound now much akin to James Blake rather than Bon Iver McMorrow expertly crafts up some of the most beautiful falsetto styled vocals I have ever heard as he cries "I remember my first love". Don't we all McMorrow, don't we all. Swelling to an ocean of crashing brass sections and electronic pulsations comes a triumphant climax to one of the most blisteringly powerful songs I've heard to date.